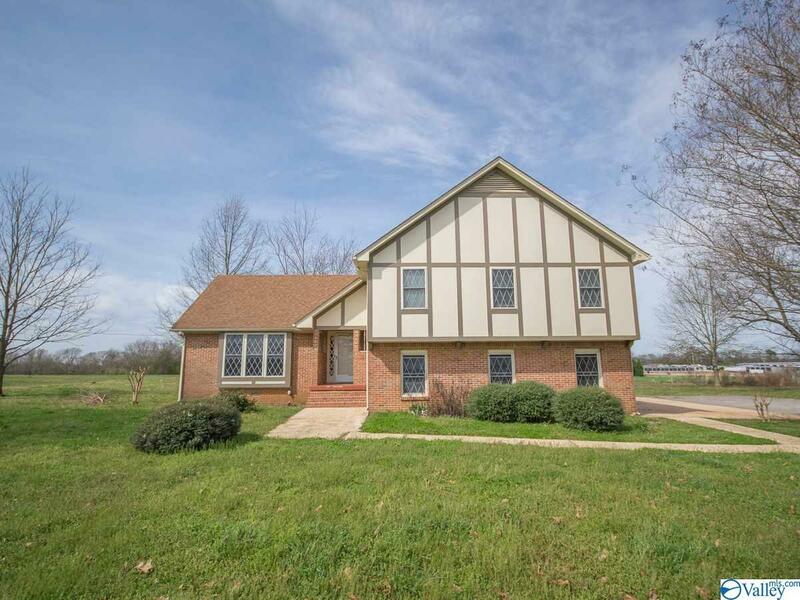 Completely remodeled home in Athens City! 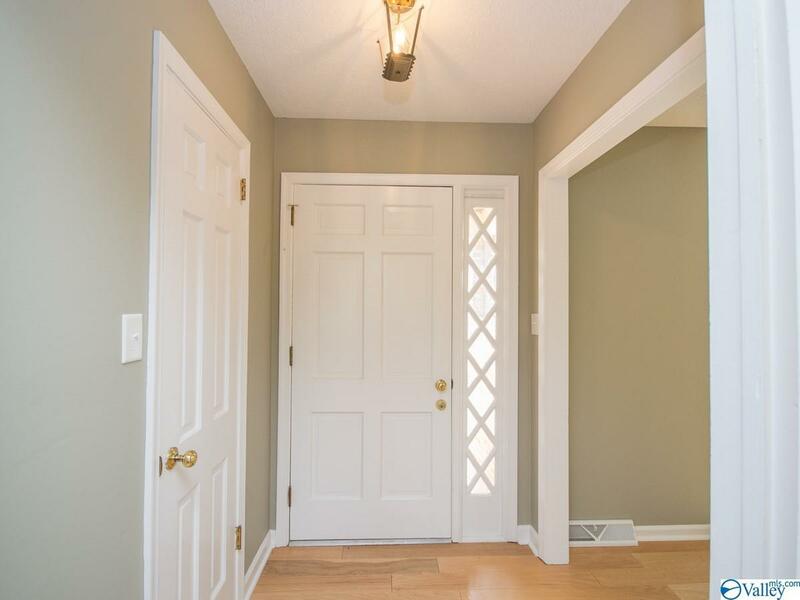 The foyer welcomes you with a large family room and access to the kitchen. 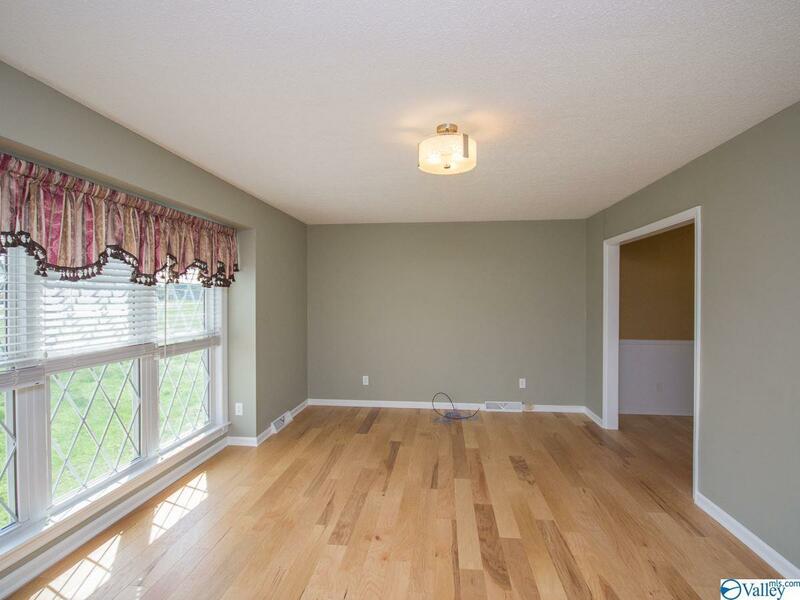 This great floor plan features vinyl plank wood and hardwood flooring on main level. The kitchen has new cabinets with corian countertops and stainless steel appliances. This home has a breakfast area plus a formal dining area. The master suite upstairs is spacious and features an updated private bath with tile shower, double vanity and walk-in closet. The three additional spare bedrooms are large and share an updated full bath with tile tub/shower. 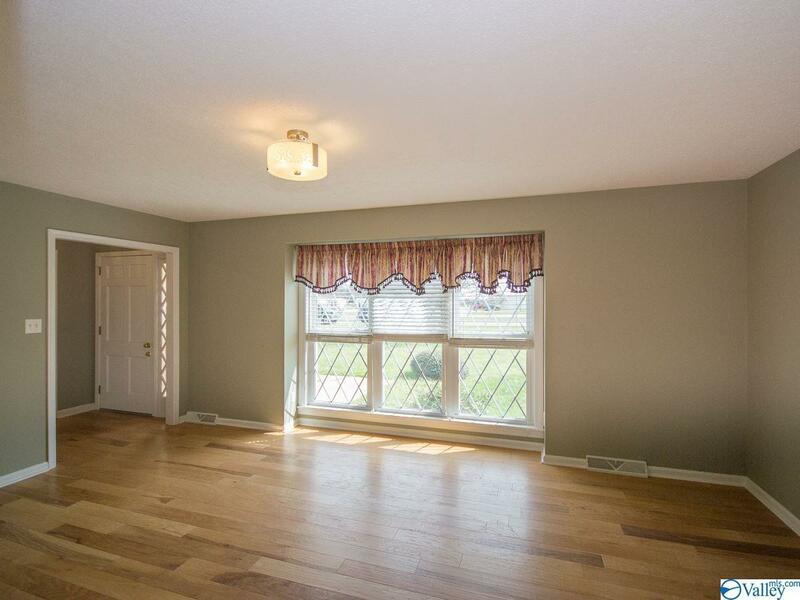 Additional amenities include a two car side entry garage and large lot.